Based in Clackamas since 1990, Benchmade Knife Company, Inc. manufactures knives for a loyal and ever growing following of knife users around the globe. Both Benchmade’s products and its corporate culture have earned a host of awards – from Field & Stream’s “Best of the Best for Hunting” to “Most Admired Company in Oregon” from the Portland Business Journal. 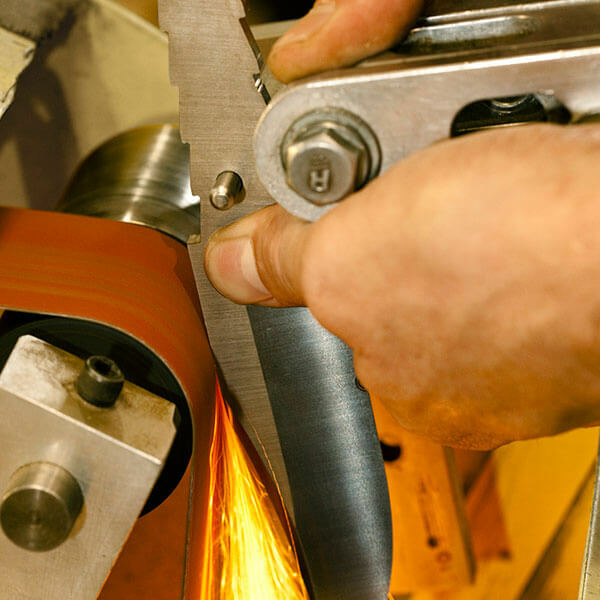 The company’s commitment to world-class quality manufacturing is embodied in its motto – It’s Not Just a Knife. It’s a Benchmade.